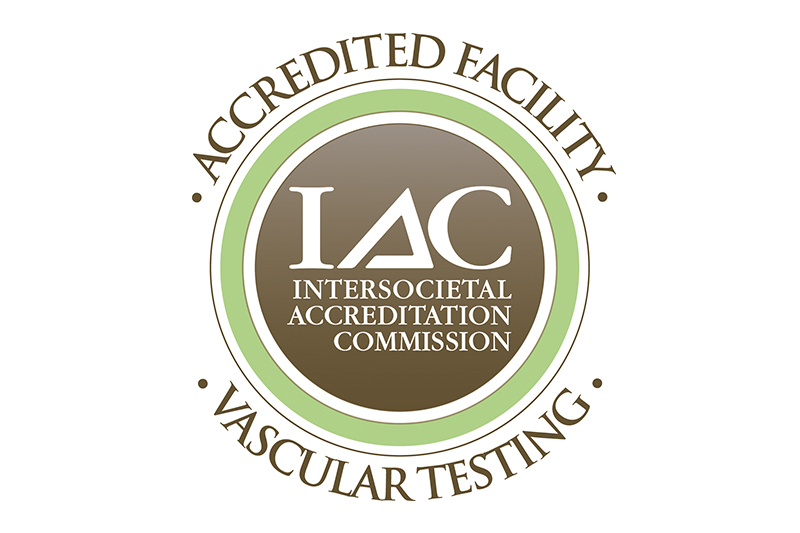 RIA Endovascular has earned a three-year term of accreditation by the Intersocial Accreditation Commission (IAC) in Vascular Testing for Peripheral Venous Testing. This latest accreditation demonstrates RIA Endovascular’s commitment to patient care in vascular testing. 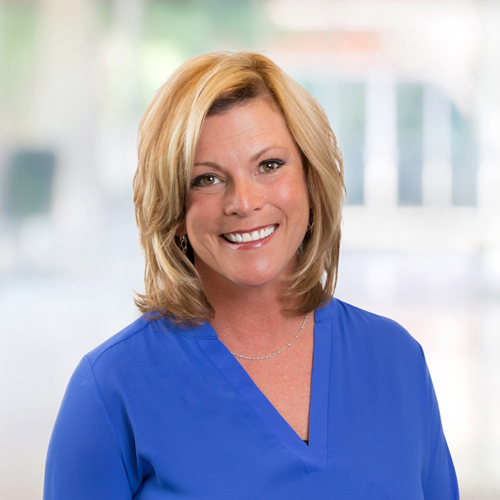 There are many factors that contribute to an accurate diagnosis based on vascular testing. The training and experience of the technologist performing the procedure, the type of equipment used and the quality assessment metrics each facility is required to measure, all contribute to a positive patient outcome. IAC accreditation is a “seal of approval” that patients can rely on as an indicator of consistent quality care and a dedication to continuous improvement. Accreditation by the IAC indicates that RIA Endovascular has undergone an intensive application and review process and is found to be in compliance with the published Standards thus demonstrating a commitment to quality patient care in vascular testing. Congratulations to everyone at RIA Endovascular for the well-earned acknowledgment!